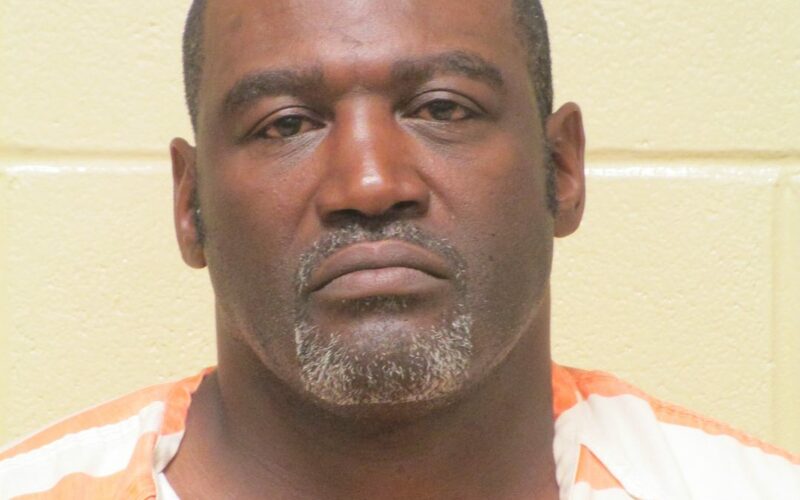 A Bossier Parish jury found Jeffery Sanchez Smith, 45, guilty of killing Jeremy Davis, the adult son of his long-time girlfriend in their home in the Meadowview area in Bossier City. The shooting occurred during the night of July 24, 2016. Smith told police that the victim, who he considered to be his step son due to the length of the relationship with the victim’s mother, had attacked his mother and that Smith had intervened to protect the victim’s mother. The victim’s brother who was home during the incident provided a different account and testified that after a verbal argument related to a case of bottled water, Smith pursued the victim inside the home then shot the victim while he tried to flee to safety. Independent witnesses verified that just moments after Smith shot and killed Davis, and after he fled the home, Smith fired a shot at the victim’s brother and threatened to kill him as well. The gun was never recovered and is believed to have been hidden or discarded by Smith after the shooting. Smith was originally charged with Second Degree Murder, but the jury returned a unanimous verdict on the lesser charge of Manslaughter. Smith now faces up to 40 years in prison and has other felony charges related to the same incident including Obstruction of Justice for allegedly discarding the murder weapon. Smith has a long history of domestic abuse against his longtime girlfriend. 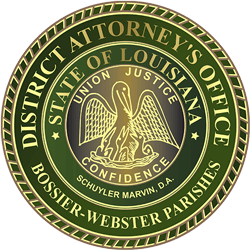 The case was prosecuted by Dale Montgomery and Richard Ray of the Bossier District Attorney’s office and was defended by Randall Fish of the Public Defender’s Office. Sentencing by Judge Charles Jacobs has been scheduled for July 24, 2018, pending a Pre-Sentence Investigation.